Papaoutai? Daddy, where are you/ where have you been? 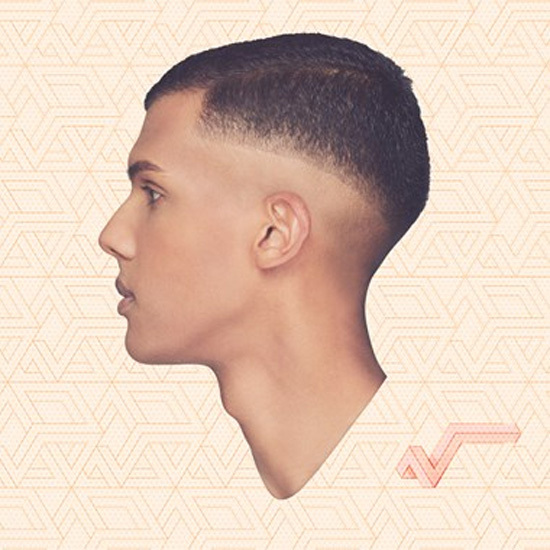 Papaoutai is the second track on Stromae’s latest album “Racine carrée”. It talks about children who are missing father figures in their lives. A topic that many people can relate to. But this song has more than only a profound message. 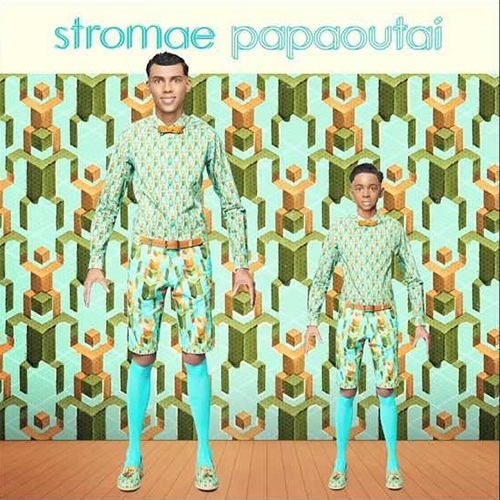 ‘Papaoutai’ combines a very european sound with a very african sound in a way that hardly any artist ever did before. And lets also look at the cover image: The fashion might look like typical european retro style but it could also remind us on african fabrics. The video of ‘Papaoutai’ is a socio-critical piece of art. But also his ‘Papaoutai’ Live Performance is very appealing. Make sure you check out his next concerts and like his artist page on Facebook and Twitter. On his Website you can listen to the album and find out more about his tour in 2014.